Turkey has become a home for arts; movie, series, songs, etc. Concerning the Turkish songs, they still keep their oriental tone and tempo to some extent. They are very famous not only in Turkey, but also in Europe and the Arab nation. If you are interested in the Turkish songs and singers, follow up this list of the top 10 best Turkish singers. 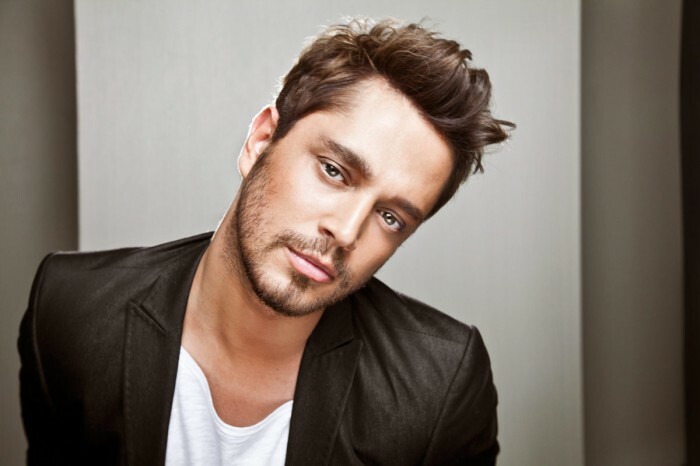 He is a Turkish pop singer, who was born on March 7th 1980 in Karadeniz Ereğli, Turkey. He initially comes into the Turkish music in 2004, as he marked in Nil Karaibrahimgil’s music video “Bronzlaşmak”. After a year, he marked on the single song, called Yalan that was released by a Turkish girl group, called Hepsi. 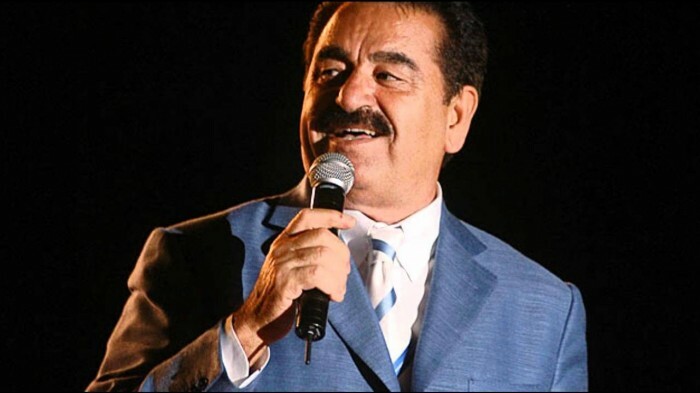 He is a Turkish folk singer, who was born in Şanlıurfa. Tatlıses has about 42 albums, such as Ayağında Kundura. His career of music accompanies another one of businessman, as he has a restaurant and tourism agency. She is a Belgian singer of Turkish roots. She began her career in 2004. Hadise’s first album that was released in 2005 gave her a TMF award in Belgium and an “Altın Kelebek” Award in Turkey. In 2009, she represented Turkey in the Eurovision Song Contest singing “Düm Tek Tek”. This song earned about 177 points, leading Turkey to be the fourth in the finals. Ferah is a Turkish singer, composer and guitarist. Her music style includes various genres as pop rock and hard rock. In 1996, her first album was released under the name of Kadın. He is a popular Turkish singer. His talent for music was clear as he began playing the violin when he was 5. After finishing the military service, he joined a night club orchestra with Sertab Erener, she became later his wife for about five years. She is a popular singer who was born in Turkey. Her first album was called Be Adam, it was released in 1995, then another album, called Erkeksen, was released in 1998. Her personal life was a home of rumors and gossip. It is actually annoying! He is a famous Turkish pop musician, who is married to Beren Saat, a Turkish actor. He released his first album, Yaparım Bilirsin in August 1993. After releasing other fantastic albums, he temporarily stopped, to surprise his fans with an album, called Ex Aşkım in 2001. She is a Turkish pop singer. On the European level, she is famous for winning the Eurovision Song Contest in 2003, after singing her amazing song “Every Way That I Can”. She studied opera prior starting her musical career, while working with Turkish singer, Sezen Aksu. In 2009, she, cooperating with Demir Demirkan made a band called Painted on Water. She is a Turkish pop singer and producer who has sold more than 40 million albums internationally. 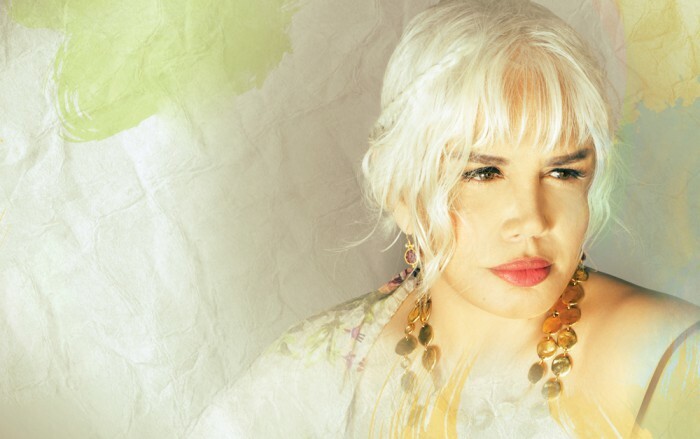 In 1980s, the amazing female singer was in a relationship with Onno Tunç, a producer that was professional enough to create groundbreaking works in Turkish pop music, including Sen Ağlama and Git. Tarkan is a popular Turkish singer, who is famous for the romantic themes in his songs. He has released several albums with an approximated 29 million albums and singles. He is Elvis Presley of Turkey, according to The Washington Post. He has also been picked by Rhapsody to be a main artist in the European history of pop music, with his featured song, called “Şımarık” being a foundation on which the genre of the pop music is proceeding. Plug-in your headsets and listen to songs of these top Turkish singers.